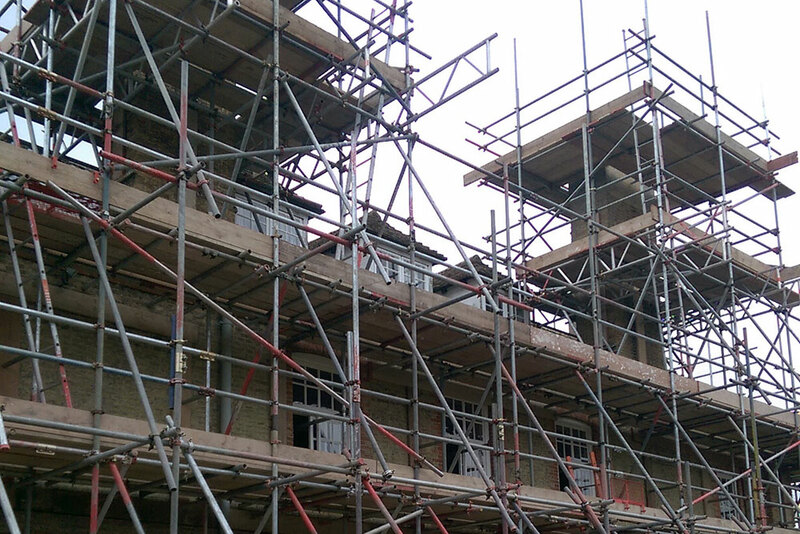 Delivering scaffolding solutions across the region. 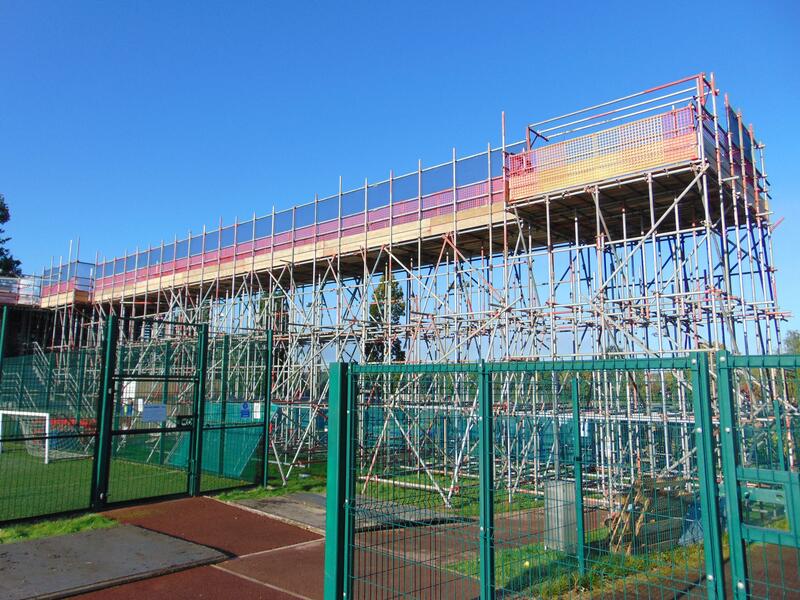 At Extreme Scaffolding we’re proud of our ability to serve a wide area from our base in Letchworth Garden City, Hertfordshire. 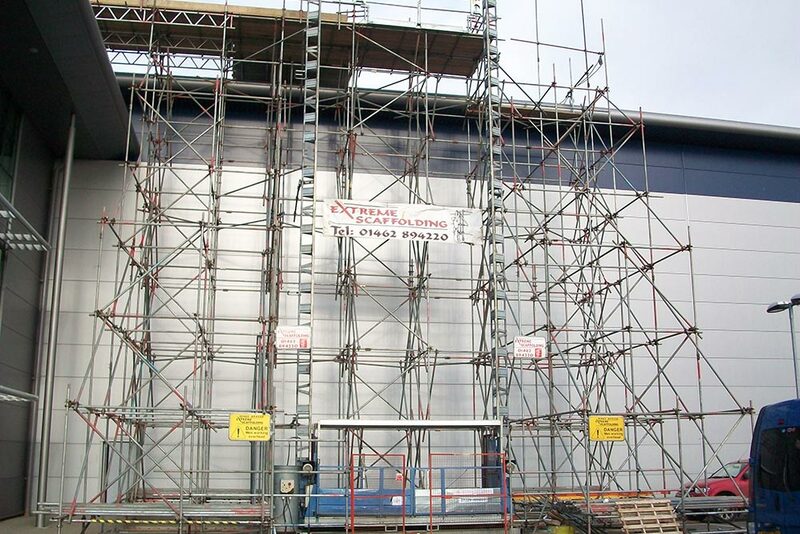 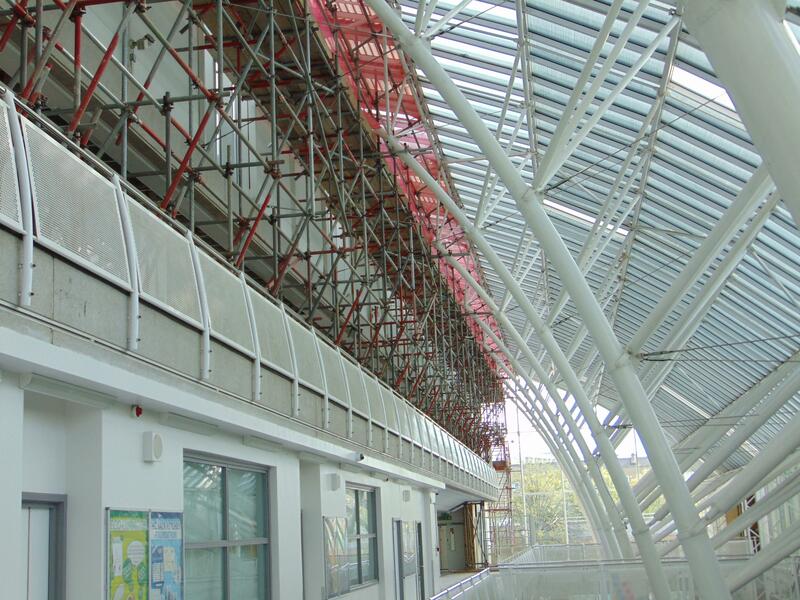 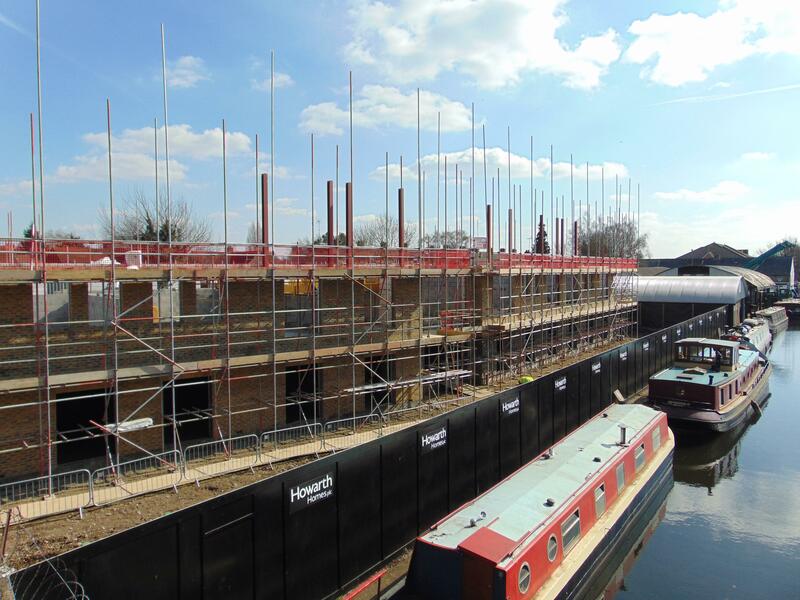 Our clients trust us to deliver safe and high quality Scaffolding services in Greater London, Hertfordshire, Bedfordshire, Essex, Cambridgeshire, Oxfordshire and Northamptonshire. 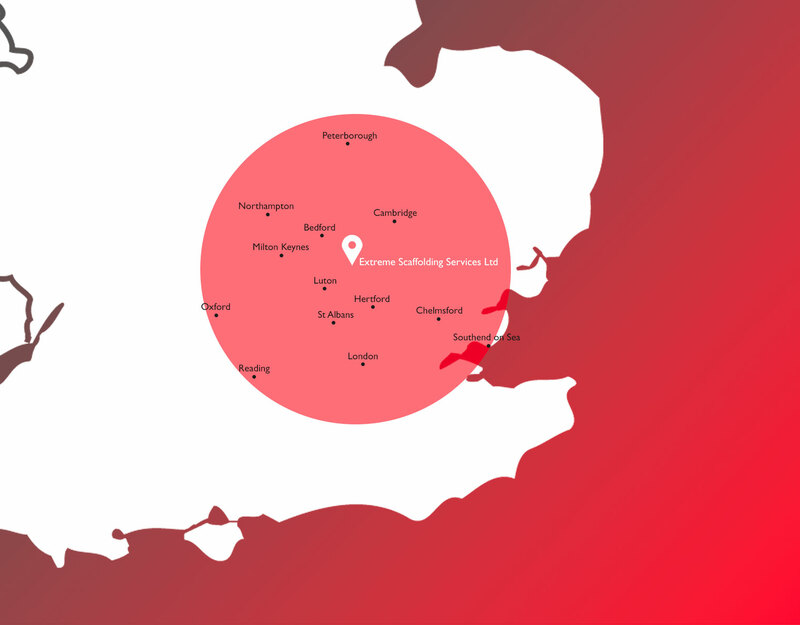 We can be engaged for your project within 80km of our base. 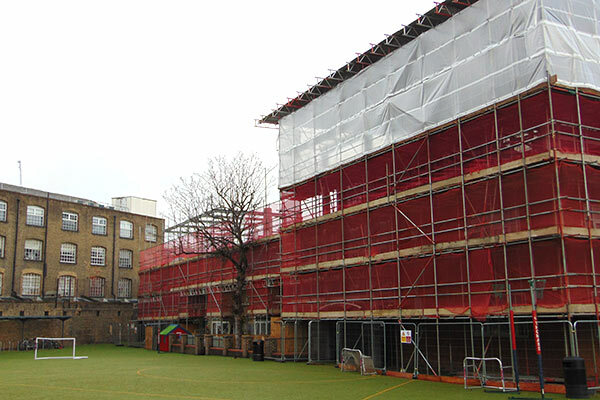 Contact us today and discuss your project.